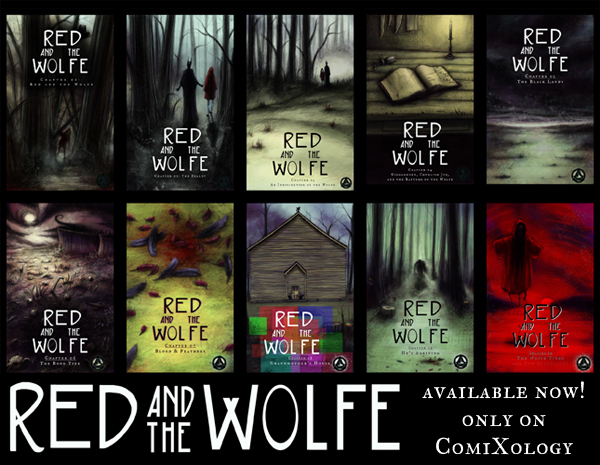 Video of the Prologue of Red and the Wolfe! Just finished making a video of the Prologue of Red and the Wolfe! Complete with text-to-speech voice acting! You don't even have to read! !